Smoothies, the answer too many parents’ prayers. It is no secret that children are quite the fussy eaters and getting them to eat sometimes can be extremely difficult. Smoothies are a healthy alternative to meals and offer the opportunity to mix many ingredients that kids often avoid. Smoothies make for a power boosting breakfast that can fuel up children before they begin their day and they are naturally sweet and tasty enough to curb sugar cravings. In addition to all of this, smoothies are simple to make and won’t take up too much of your time. Granted, not every child might be willing to give up their sugary cereal for a smoothie but with the addition of thick, creamy yogurt, you can turn your smoothie into a milkshake-like texture that they will not be able to get enough of. The following smoothies are pretty simple to make and require nothing more than basic blending until you get the desired texture. Milk and water can be added if the smoothie is too thick and fresh fruit can be used in place of frozen fruit so long as you add ice prior to blending the ingredients. Each one of these smoothie recipes can be altered to suit your child’s needs, and ingredients can be removed and added accordingly. In the case of working with bitter tasting vegetables such as kale, sweet fruits can be added to balance out the flavor. 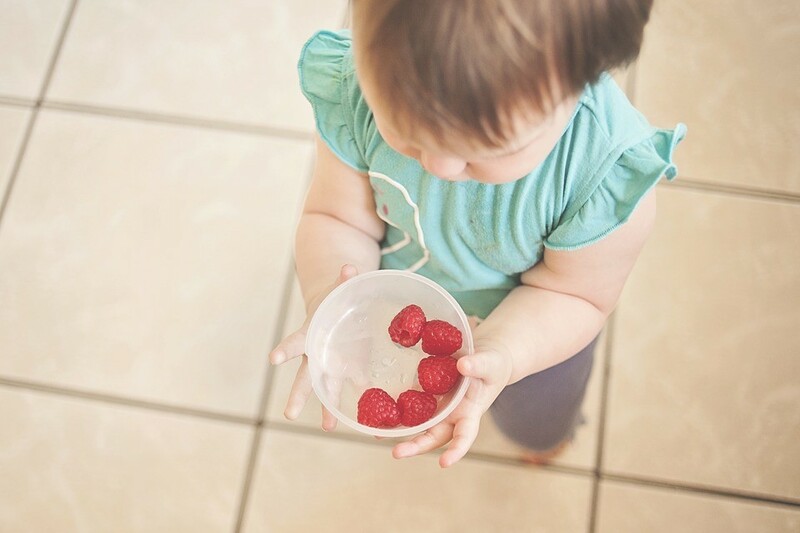 Yogurt provides a thick base but, in the event that it is too much for your child to handle, replacing yogurt with water or milk is also an option. Care should be taken to avoid adding sugar as it is not healthy, and processed food should be kept away altogether. Be careful not to add ingredients your kids are intolerant or allergic to and introduce smoothies gradually to their diet so as not to overwhelm them. Other than that, your kids will love having smoothies in place of regular meals.